WORK is expected to begin on the new Gort to Tuam €550 million motorway early in the new year. Clare county manager, Tom Coughlan told councillors at a local authority meeting on Monday that a contractor for the project has been selected, with construction to begin early in the new year. The motorway will be funded by an annuity from the State to the private contractors over a period of 25 years. 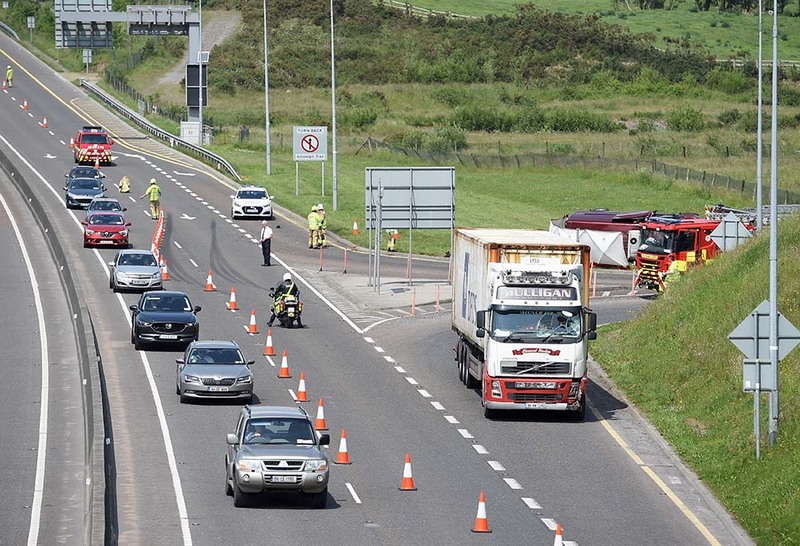 According to the National Roads Authority (NRA), hundreds of jobs will be created during the construction process, with the opening of the road to have a major impact on traffic flow in blackspots such as Claregalway. The Department of Public Expenditure has approved the allocation of money to cover the Exchequer element of the scheme. The NRA says it will now re-engage with the preferred private contractor to complete the new N17/ N18 route. The construction of a 57km motorway, part of the Atlantic Corridor on the west coast, will take thousands of vehicles out of Clarinbridge, Claregalway and Tuam each day. The new motorway will be constructed as a public private partnership project. There will be no tolls on the route. It is expected the motorway will take up to three years to complete and should be open to traffic in 2017. An environmental assessment of the proposed route has already been completed and approved. All archaeological sites investigated along the route have been fully resolved under licence from the National Museum. In addition, compulsory purchase orders required to develop the road have been completed. Negotiations are currently ongoing between the NRA and the Direct Route consortium, a group made up of several contractors including Lagan, Roadbridge and Sisk. This consortium has already been involved in the construction of the Limerick Tunnel. A spokesperson for Direct Route stated they are ready to start work on the Gort to Tuam motorway, pending completion of the procurement process. Councillors Pat Daly and Michael Kelly tabled a joint motion at a Clare County Council meeting requesting the council to make contact with the Department of Transport with a view to confirming the start date for the motorway. Despite a Government announcement about a tender process for this project a few months ago, Councillor Daly said there was still no starting date for the new motorway. 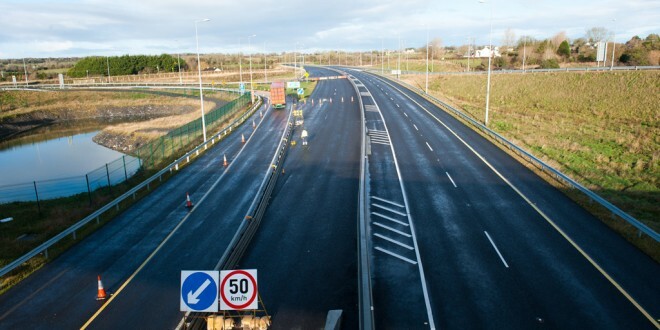 The Fianna Fáil Councillor predicted the new motorway would completely open up the West of Ireland, making towns in Mayo and Galway more accessible to Shannon Airport. “The sooner towns like Ardrahan and Kilcolgan are bypassed the better. There is already a motorway from Dublin to Wexford, so there is no reason why a motorway from Gort to Tuam can’t be built,” he said. Councillor Michael Kelly pointed out there are a large number of Clare people commuting to Galway on a daily basis, who are forced to endure long traffic delays on a regular basis. Having visited Galway city recently, the Tubber Councillor recalled he experienced a 35-minute delay trying to get through Clarinbridge. 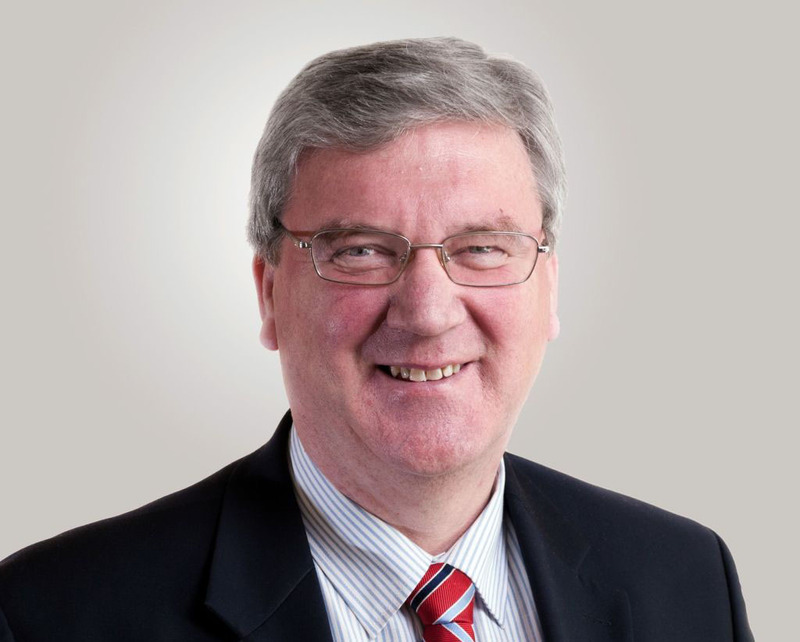 Councillor Pat Hayes described the new motorway as a critical piece of infrastructure, which would have a huge impact on development in the West of Ireland. Following the effective closure of Galway Airport, Councillor Oliver Garry said it is important that proper road access would be provided from Galway to Shannon Airport.